May 21st Monday Morning Mojo | Maine Life Real Estate Co.
You are going to FAIL this week! How's that for Monday Morning Mojo!? Hear me out....on your way to your success, failure is going to be a part of it...embrace it and love it! "Develop success from failures. Discouragement and failure are two of the surest steppingstones to success. No other element can do so much for a person if he is willing to study them and make capital out of them. Look backward. Can't you see where your failures have helped you? " 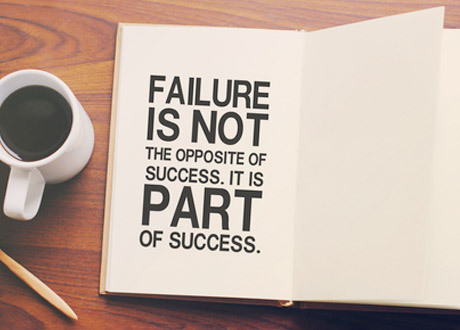 So as those challenges and yes, some failures arise this week, remember that they are shaping your success!